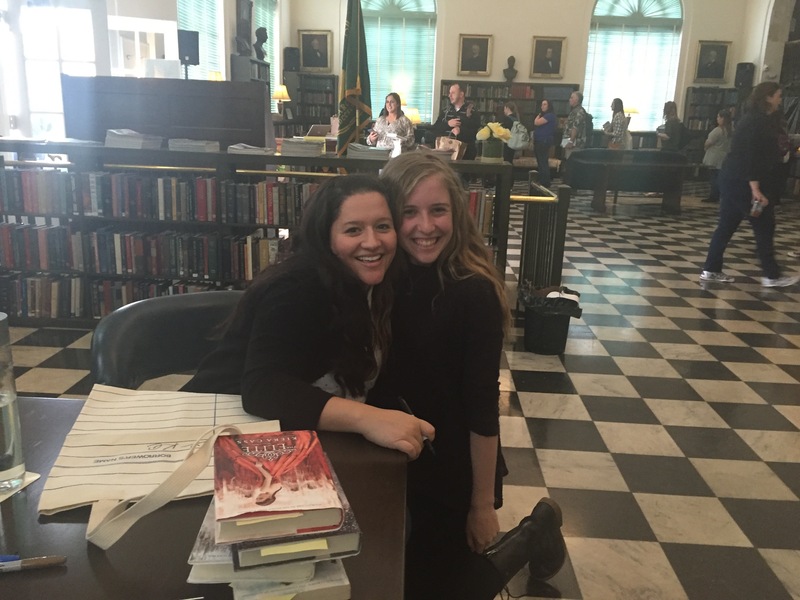 YA’LL Fest: Where All the YA Fans and Authors Meet Up! 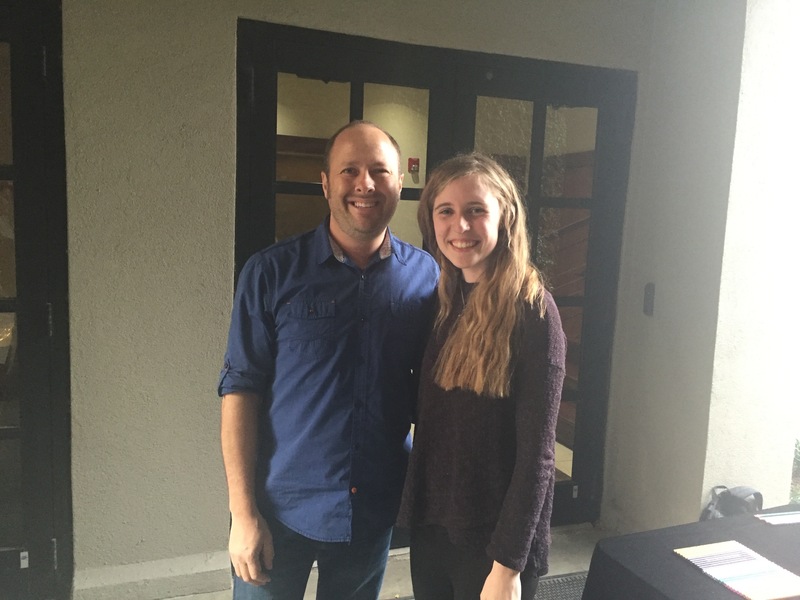 Author Sharon Wray brings us highlights from this year’s YA’LL fest — a Young Adult book festival in South Carolina. Enjoy! 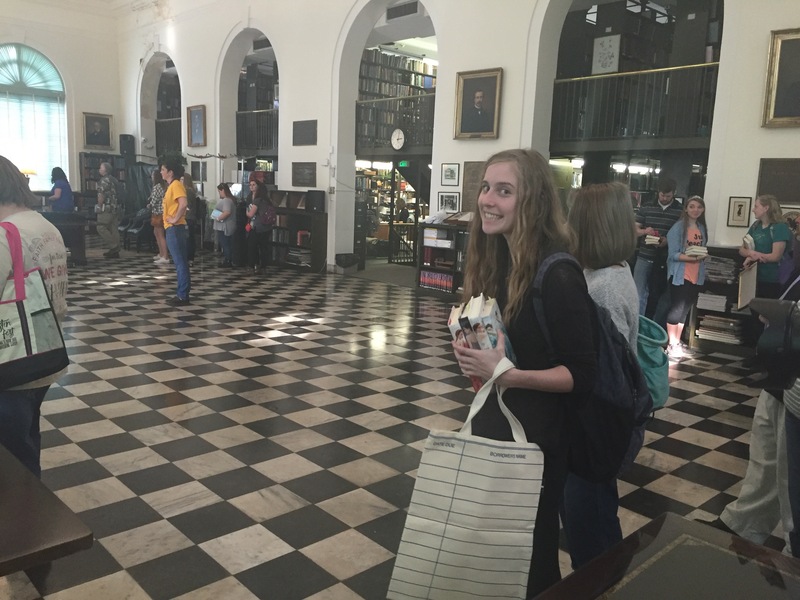 Last week my daughter, my mother, and I held fast to one of our favorite traditions: Going to Charleston, SC for YA’LL Fest, the largest annual Young Adult Book Festival and book signing. 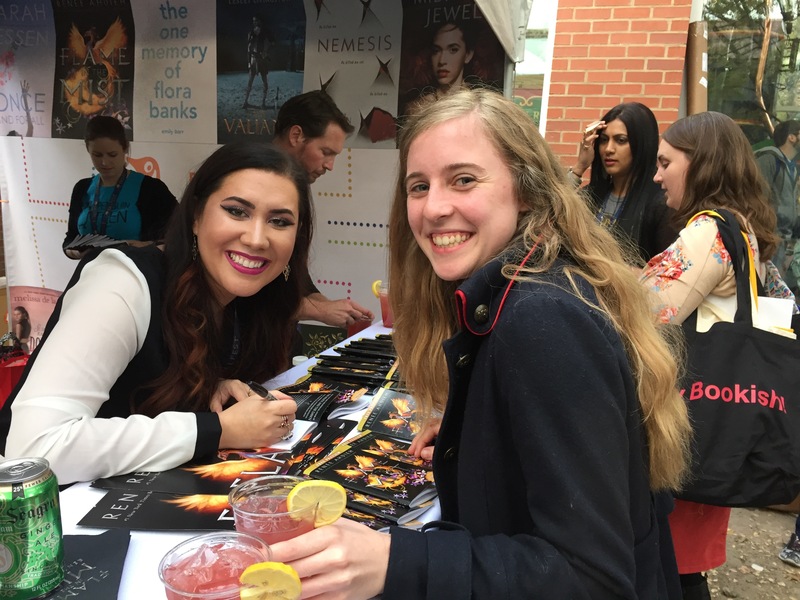 With over forty authors and their publishers, publicists, and book store owners running the show, the event is geared to thousands of avid YA readers. 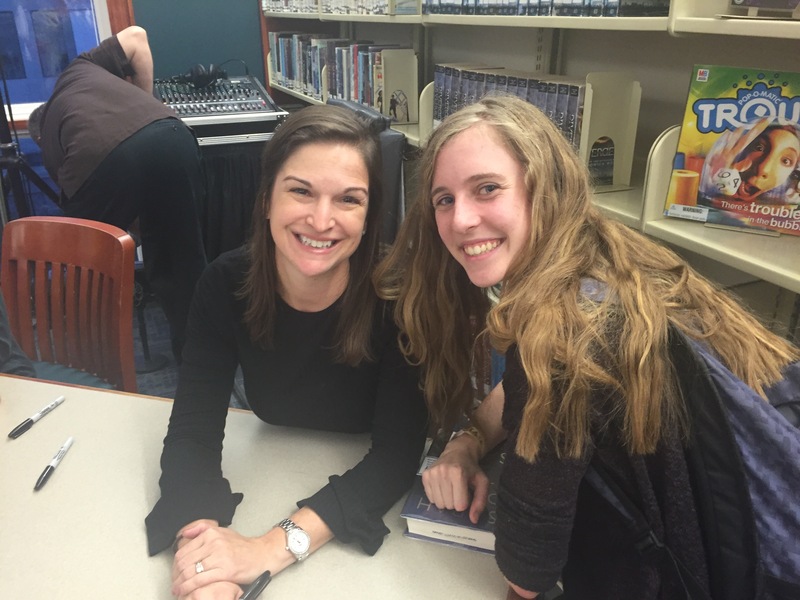 One of the things I love about this festival is that although you run from signing to session to signing, the authors have one goal in mind: to meet and spend time with their fans. The authors are accessible to their readers, showing up at ice cream parlors for chats about Harry Potter and sponsoring cupcake socials where the fans and authors play YA book trivia games. The authors even put on a variety show at the end of the festival where they sing (badly), dance (terribly), and read from their middle school journals (hilarious).